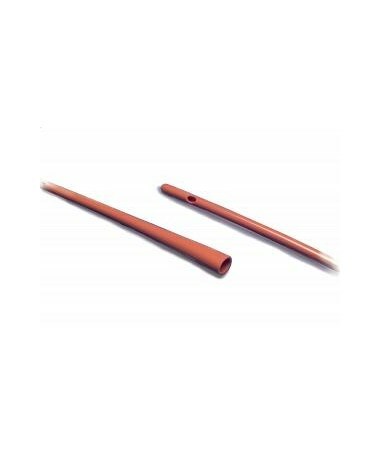 The Dover Rob-nel Urethral Catheters is a single use sterile catheter. It features two opposing eyes that maximize drainage. A smooth rounded tip allows for ease of insertion. The integral tapered funnel end produces superior drainage. This catheter is radiopaque so it can be used in an x-ray environment. It is available in sizes 8-18 FR, 16". 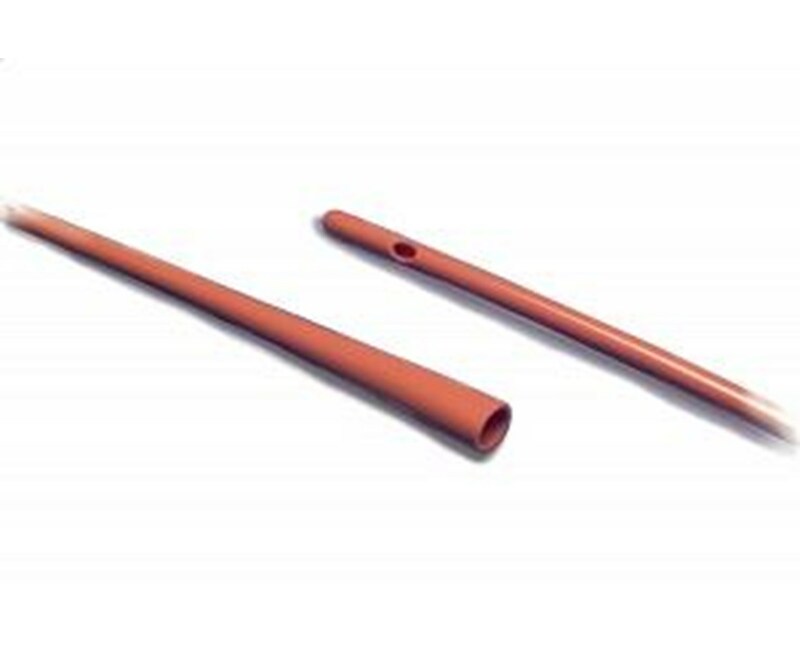 Purchase The Dover Red Rubber Robinson Urethral Catheter (Latex), right here online! Select a size from the drop down above and simply press add to cart!